South African rapper Cassper Nyovest has become admired for his ambitious efforts to fill up the country’s biggest venues. 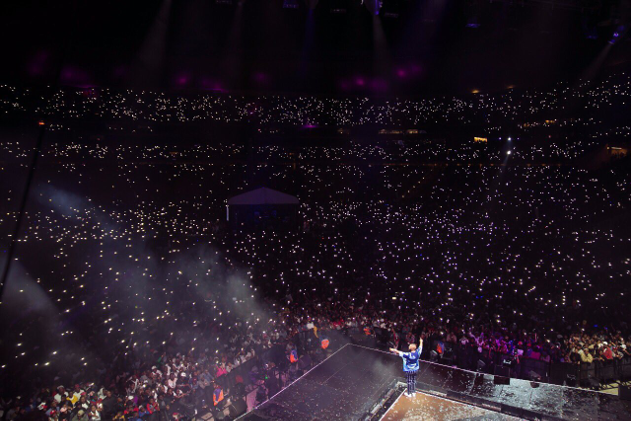 And after selling 20,000 tickets for the Ticketpro Dome in 2015, and 40,000 at Orlando stadium, he has now broken the record for the most tickets sold by a local artist at FNB stadium—Africa’s largest stadium. 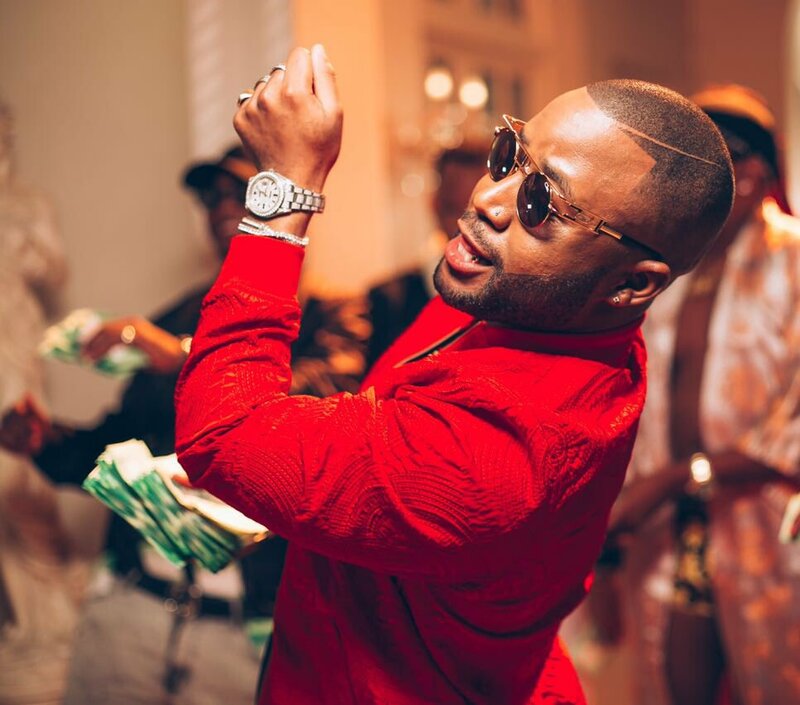 Beaten only by One Direction’s 131,615 in 2015 and U2’s 94,232 in 2011, Nyovest delivered an electrifying performance to over 68,000 fans on Saturday, November 2nd—1000 more than Rihanna’s 67,000 in 2013. While Nyovest fell short of his 75,000 target, he still walks away having brought more people to the massive FNB Stadium than any other African artist. And after three highly successful “Fill Up” concerts, Cassper now sets his sights on Durban for the next one in 2018. These are the ladies leading the pack in SA. Deadline is 30th April 2016, apply now!